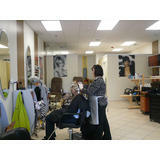 Bring in coupon at time of your hair appointment to receive $2 Off your haircut. 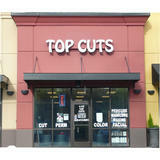 Top Cut is Maple Valley’s premier destination for world-class haircuts, styling, color, and more. 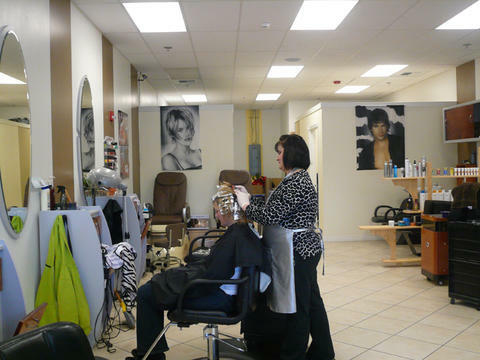 We know there is power in looking and feeling your best and that is why we are committed to providing superior individual hairstyles and superb customer service. 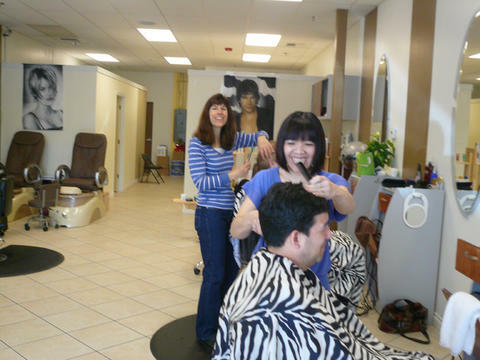 We are a place where beauty, knowledge, and personalized attention are combined to create a memorable experience. Whether it is finding a new look or keeping your existing look fresh, our commitment entails building enduring and rewarding relationships with our clients. Here is your chance for a brief escape from the demands of your everyday world. 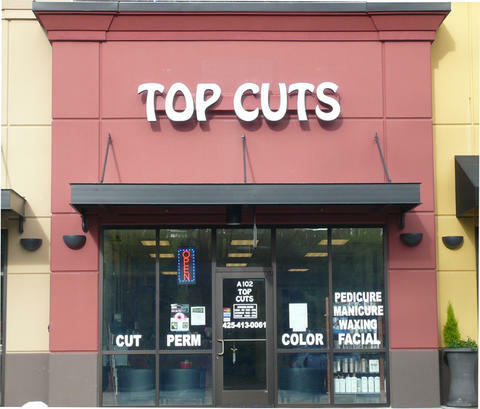 Call Top Cut to schedule your appointment today.